I just got back from CTMH Conventi0n & have so much to tell you. There is a special promo to join my team. 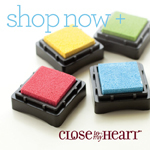 Join the Close To My Heart family of Consultants this month to get your choice of a FREE Fundamentals* paper packet bundled together with its coordinating Complements. These brand new products won’t be released to the public until August, so joining today is your chance to get them first! 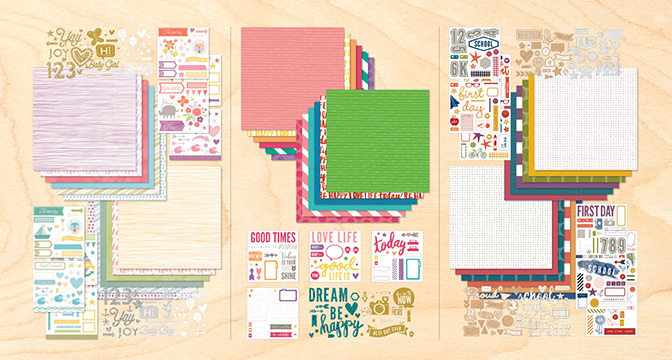 When you sign up, you also get $50 in Select Product Credit to spend on more new products, including the newest stamps, paper packs, and cardstock colors. Finally, There is only one more month with the current Annual Inspirations: To see what will be retiring at the end of July, 2016, check out my website here. I will be going on a mission trip with my daughters’ church youth group this week so prayers for the hubs, home alone, & for us girls as we travel & minister are appreciated. I’ll look forward to sharing more about Convention when I return. Since I’ll be out of the country, I’ll be out of commission for a bit. 🙂 Email me with any questions & I’ll get back with you as I am able. CTMH Convention: here I come!